Got a Graphic Or Web Design Project? Want a beautiful functional site for your business? Ask about website packages to make your company stand out. Whether it’s a flyer, proposal or letterhead we offer services for both graphic design and digital design to help you with your projects. Looking to re-brand or brand a new business? We have packages focusing on having your brand represent your business goals and addresses your target. Differentiated by her individual style and bespoke approach, Kate Keiley has emerged as a truly authentic artist with genuine graphic design talent. While catchy slogans ruled the advertising scene for decades Kate realises that with the rise of digital media it’s the image that captures the initial attention. Kate is taking full advantage of this environment to develop a reputation as the ‘go-to’ designer for the client who wants something different and unique. Kate is so easy to work with, nothing is too much trouble! Very professional service and great problem solver which results in a fabulous website exactly how we planned! Thank you Kate, for the patience through the process and our finished result. I will highly recommend your services at every opportunity that arises. Kate is owning her moment with her works attracting attention from both the art world and the corporate sector and showcased across the media landscape. With a Degree in Digital Design and Game Design and TAFE Certificates in Multimedia, Kate’s graphic design career was launched with work for Evelyn Forever consumer brands Softis, ProGlow and Calafant. But it was when she linked up with Credi, a platform for friends, families and businesses to manage loan agreements online, that her talent, portfolio and skills in client engagement really developed. During her time at Credi, Kate was responsible for designing marketing collateral as well as UI/UX and now, running her own business, offers a comprehensive range of services. Realising that not all businesses have the budget for original, hand-drawn artwork for every project, Kate Keiley Design presents clients with the options of original works, designs using existing imagery or a combination of both. 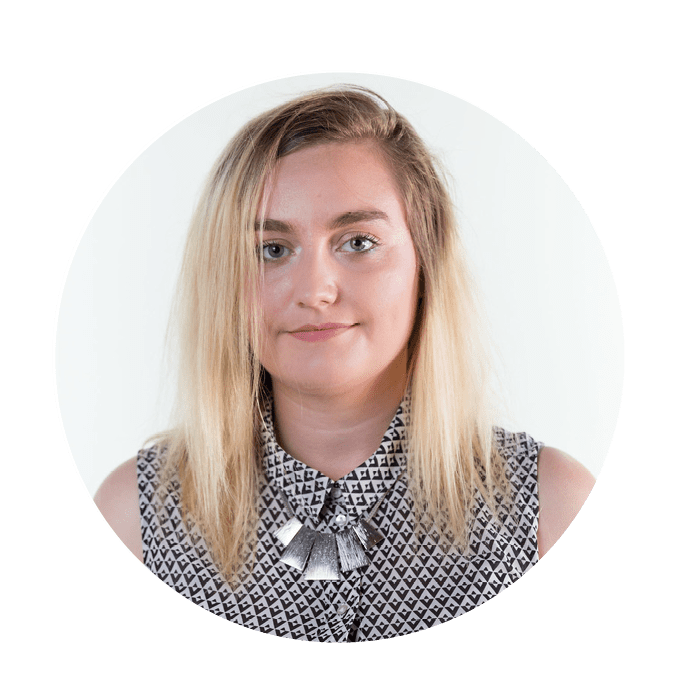 Kate’s expertise extends across the spectrum – logo design, app design, branding, packaging, signage, website design and development, corporate stationery, marketing collateral and digital campaign design. She is highly skilled across WordPress, UX Design, HTML/CSS, UI Design and her signature skill – hand-drawn artwork. For one piece or an entire, coordinated campaign, Kate works closely with clients to fully understand the project to ensure that her designs precisely capture the message to engage, inform and inspire. A genuine artist, Kate’s works have been showcased through Raw Artists which has led to an expansion into apparel, print and sticker design as well selling her works online and in art gallery shows. Kate shares her time between her boutique-style studio in Fremantle, Western Australia and Melbourne, Victoria and is building an impressive portfolio for clients across Australia in many industry sectors. To genuinely show your point of difference, talk to Kate Keiley to create your graphic design project.